ATTENTION DEVELOPERS, INVESTORS, BUILDERS! 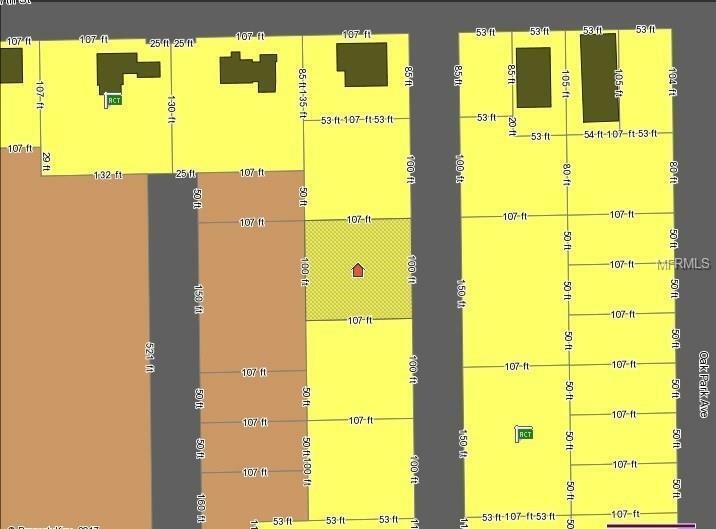 The 3 parcels for this listing are made up of 6 lots. 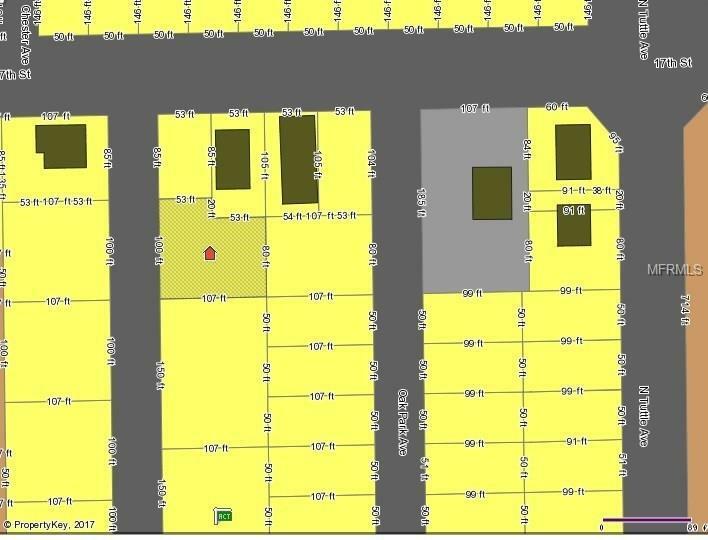 In total we have 13 lots in this area along Briggs Ave. The zoning is mixed between RMF-1 and RSF-4. 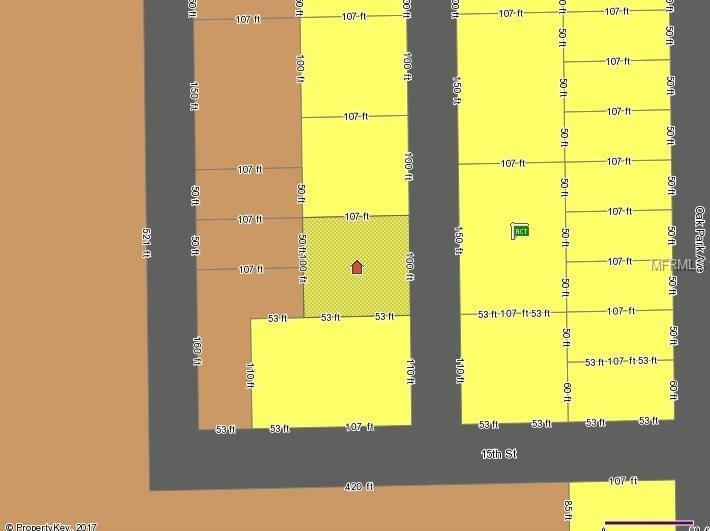 These lots may be ideal for duplexes, single family homes or low-rise apartments. 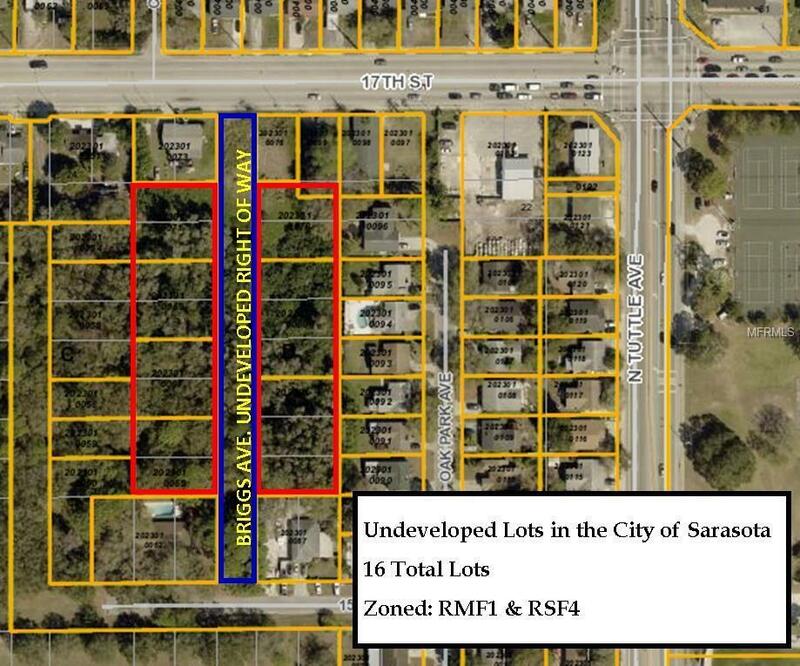 Use to be confirmed with City of Sarasota.